A few weeks ago we unveiled Google Home Mini, the newest addition to the Google Home family. 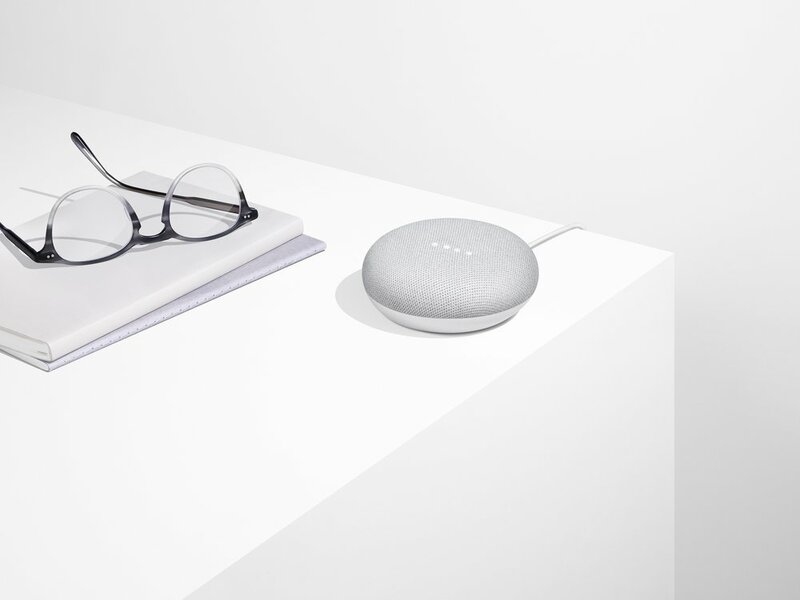 About the size of a donut, it has all the smarts of the Google Assistant and gives you hands-free help in any room of your house. Starting today, you can grab it online from the Google Store or online or on shelves of Best Buy, Walmart, Target and other stores.